Online ordering menu for Dragon's Palace. 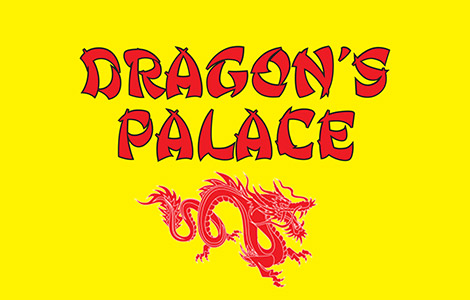 Welcome to Dragon's Palace, where we specialize in Szechuan and Cantonese style Chinese food. You can find all your favorite Chinese food selections, General Tsao's Chicken, Sweet & Sour and much more. Find us a 8576 E Broadway Blvd, near S Camino Seco. Next to Walmart Neighborhood Market and four minuets away from Broadway Plaza. Order online now for carryout and delivery.